To say that Google has had a confused and confusing strategy with its communication apps is something of an understatement. For a while, it looked as though Hangouts would be the focus of Google’s efforts — it had messaging, voice chat, group video chat, and it was available across mobile and desktop platforms. Then Google decided to blow it up. Now, Google has pushed Hangouts towards enterprise users and split it into Meet and Chat. The idea was for Hangouts Meet to be the group video app and Chat to be the text messaging app, although in practice Chat still doesn’t exist as a standalone app, Meet has chat functionality, and Hangouts still exists in its traditional form for consumer use. The easiest portion of Google’s communication app mess was Google Messenger (later renamed Android Messages, because none of this story is allowed to be simple) as its single-purpose SMS app. Impressively, despite intentions to push carriers to embrace the open Rich Communications Services (RCS) standards, Messages has remained the simple, focused app it was released to be. Strictly as they are, Allo and Duo are great apps and work extremely well at their given purposes. Of course, what Google kind of forgot was that the quality of communications apps doesn’t much matter if people don’t use the apps. Google made a big initial push with marketing for Allo and Duo, but it doesn’t seem like the services have made much of a dent in the market dominated by WhatsApp, Facebook Messenger, and iMessage. And, I’d suggest the problem is that Google has taken the Googley path instead of learning a lesson from those competitors. WhatsApp grew its user base organically as the best cross-platform messaging service to connect users internationally (avoiding SMS fees), but also importantly, it capitalized on the void left by the death of BlackBerry Messenger. Google didn’t have that benefit because the messaging space was already saturated. Rather, Google should have learned a lesson from Facebook and iMessage — take advantage of the platform. By contrast, Google made two great apps and released them with the hope that people would not only start using those apps, but convince friends and family to do the same. It didn’t help that Allo launched without a web version and Duo was quickly made less useful after WhatsApp added video and audio calling, but Google’s biggest mistake was in thinking people would switch on their own. Given these integrations with Duo and the fact that Google has already taken a page from Apple in having separate chat and video apps, it feels right to wonder why Google’s hasn't taken the iMessage route with Allo and whether deeper integration of Google's chat app might be coming. 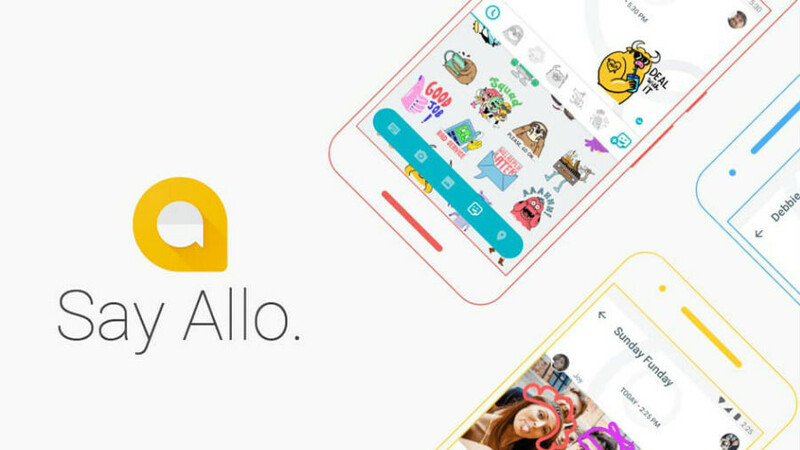 Allo is a great app with few users, so it makes sense that Google should combine Android Messages with Allo to create a singular Google messaging app. It could work the exact same way as iMessage — SMS by default if one user doesn’t have Allo, and full Allo features when everyone in the chat have the app — and having Allo be a standard part of Google’s default Messages app (or visa versa) would mean more people have it by default. Admittedly, this is a harder thing to pull off for Google because various manufacturers have their own messaging apps, so the main thing standing in the way of making this move would be relationships with manufacturers. Or, relationships with one manufacturer in particular: Samsung. It sounds simple, but when it comes to Google’s communications apps, it’s never as easy as it sounds. If they merge Allo and Android Messages.. They wont make Allo the standard SMS application or integrate SMS fully into it because of their investment into RCS and Jibe. By having carriers implement RCS messaging using Google services on their end, they are effectively replacing standard SMS communication and handling all communication through their cloud. Google will control the worlds communication at its highest level, eventually forcing Apple and Samsung to integrate Google based RCS as SMS is eventually phased out. At that point Google doesn't have to entice you with "unlimited picture storage for pixel phones" or anything else to use their cloud and surrender your information, you're doing it by using your cell phone to send a message in its most natural way. Look at the bigger picture, its all about having control. RCS and Jibe is Googles best chance at total control. Allo will never get SMS integration. 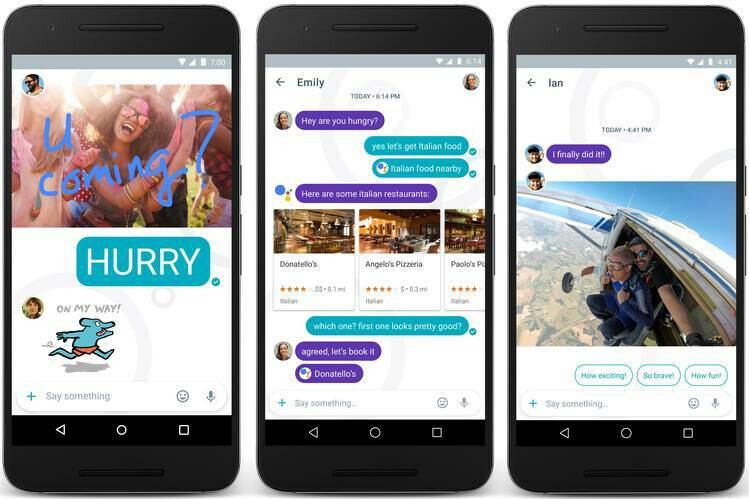 If I had to guess anything, Allo is a test playground for what to bring/can be done with RCS. Not going to let myself fall for more of Google's crap. Just use Skype. Google needs to find which App works, push that and ween off the others. Hangouts is a great app that does both video and messages. With Allo/Duo they are just following in Apples footsteps with iMessage/Facetime. Just merge Allo and Duo into one app, add SMS support, and watch it blow up. It's that simple. One solution for all. Since Samsung has the bulk of android users, google needs to work with them on this....get them to agree on a unified messagin/dialer app. The others will fall in line. Skizzo, I would go one step further (if possible) and add the functionality of Allo, Duo and SMS all into a modified phone app. 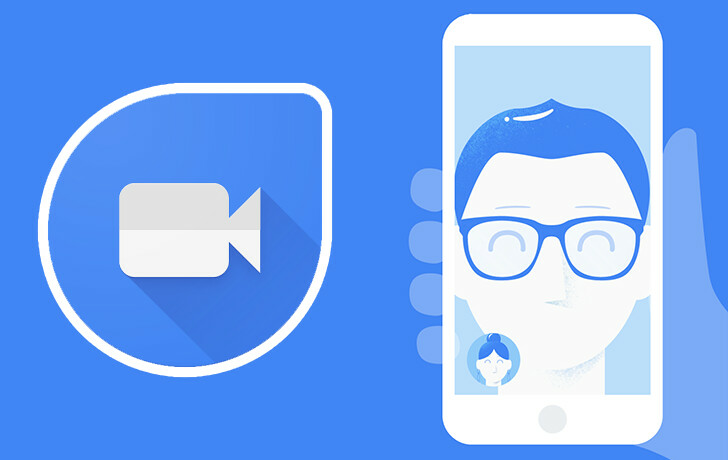 In that way one app could rule them all - calls (talk or video), SMS GIF's, sending video, etc. Why have 3 or more apps to "communicate". Just have one app that can do it all.